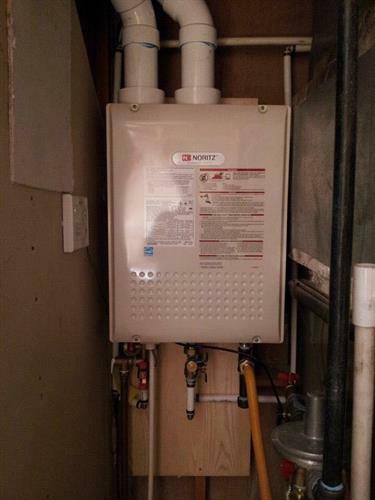 You probably call a plumber at some of the most stressful times of your life, when your home systems are failing and you don’t know what to do. 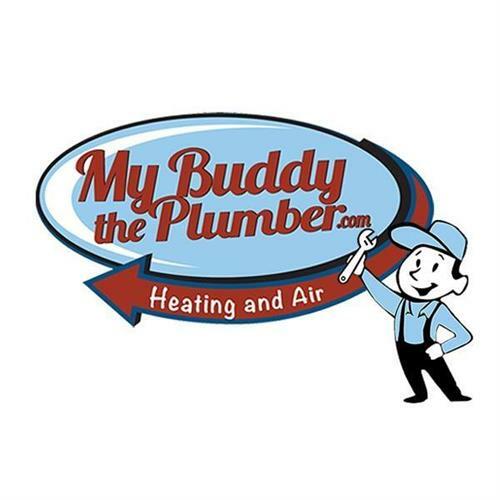 Make that call to My Buddy the Plumber Heating & Air. We know exactly what you’re going through and we have the skills to fix it! 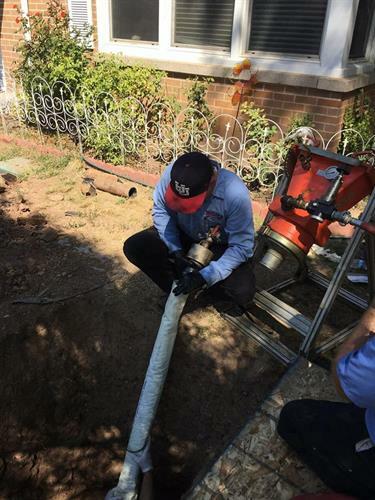 Trust My Buddy the Plumber Heating & Air — we work hard to win your business for life, not just for the next crisis. Depend on our qualified team, and you’ll understand why so many homeowners love us.